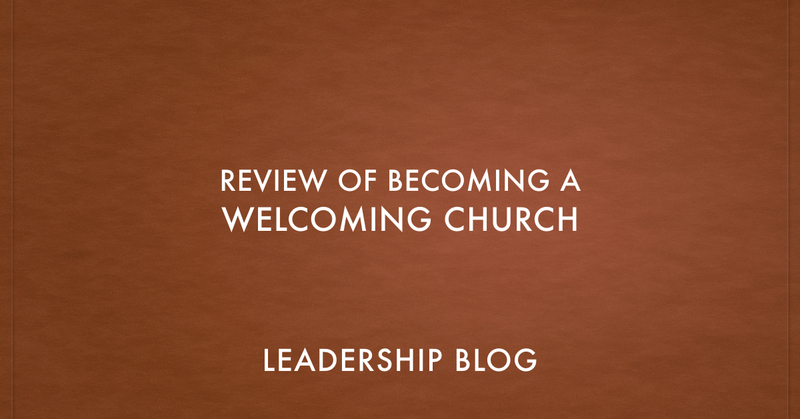 I have spent the past year focusing on how to make our church more of a welcoming church. 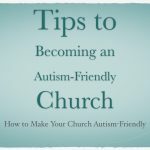 For that reason, I was happy to discover Thom Rainer had written Becoming a Welcoming Church. This is an excellent book that is extremely practical and based on good research. I was not surprised by anything in the book, but only because I’m a regular listener to his podcast, Rainer on Leadership. But that doesn’t make this book a waste. It is so nice to have all of his research and conclusions compiled in one place. 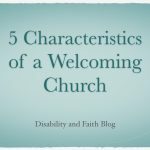 There are some great nuggets of wisdom in Becoming a Welcoming Church. I will confess that I struggle with his criticism of the welcoming time in a service. 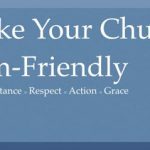 Our church is not fake about this and does actively seek out visitors to welcome. But that doesn’t mean Rainer is wrong. He challenges us to look at what we do, not just from how the congregation sees it, but from the perspective of visitors. One other action item from this book is creating a welcome centre. Rainer gives ideas that even the smallest church can act on. I intend to get something together for our church. 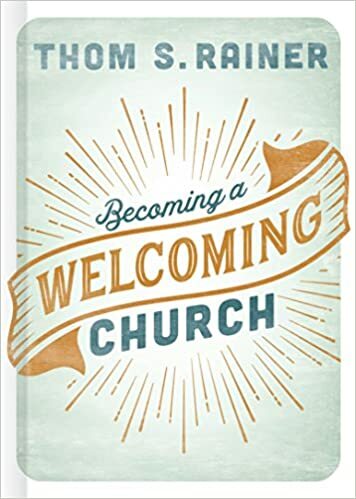 There are plenty of takeaways from this book but the most important things is that it gets congregations and leaders to take how they welcome (or don’t) new people. This is something that we can’t leave to chance. I intend to pass this little book on to my deacons as we seek to become a more welcoming church.